Last year, Dr. Robert Howarth, a professor at Cornell University, published an article concluding that natural gas causes more global warming per unit of energy created than coal, upsetting the widely published belief that natural gas is a more climate-friendly fuel. Dr. Howarth said that previous studies did not take into account that as much as eight percent of produced natural gas escapes into the atmosphere between the wellhead and its consumption. Now a colleague of Howarth at Cornell has published a study challenging Howarth’s fugitive gas estimate. Dr. Lawrence Cathles concludes that gas has one-half to one-third the greenhouse gas footprint of coal. 2011 saw a record $86 billion in 2011 U.S. oil and gas upstream deals, up 15% from 2010 — a year that was itself a record. 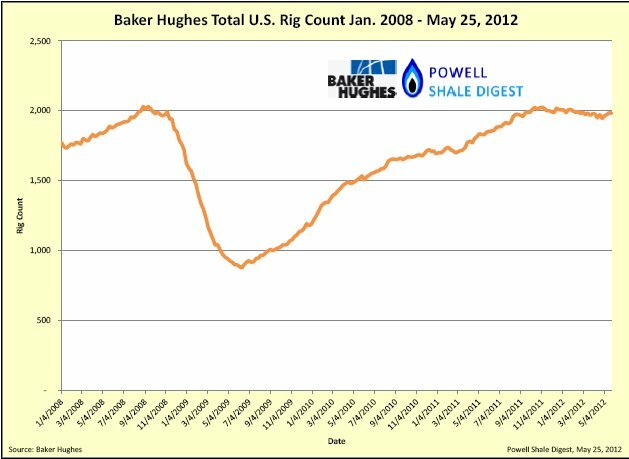 Top deals in 2011: BHP Billiton’s acquistion of Petrohawk, $15.1 billion; Kinder Morgan’s acquisition of El Paso Corp, $7.2 billion; BHP Billiton’s acquisition of Chesapeake’s Fayeteville Shale properties, $4.75 billion; Statoil’s acquisition of Brigham Exploration, $4.7 billion; Marathon’s acquistion of Hilcorp Marcellus Shale interests for $3.5 billion. 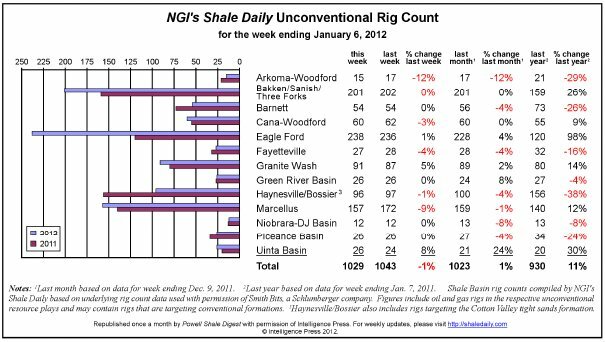 All of these deals were driven by shale plays. China’s Sinopec oil company recently announced that it will pay $2.2 billion for a one-third stake in Devon Energy’s plays in five shales in Mississippi, Colorado, Ohio, and Michigan. Oil & Gas Journal estimated that E&P spending will rise 9.3% this year to a record $595 billion. Reports continue to surface in Pennsylvania of methane contamination of water wells allegedly caused by fracing. The Pennsylvania Department of Environmental Protection cited Cabot (again) for contaminating three water wells in Lenox Township, citing inadequate casing. DEP is also investigating methane contamination in wells in Wyoming County, Pa. operated by Chief Oil & Gas. A Chief spokesman said that the levels of methane in the water matched levels found in the water before the wells were drilled.